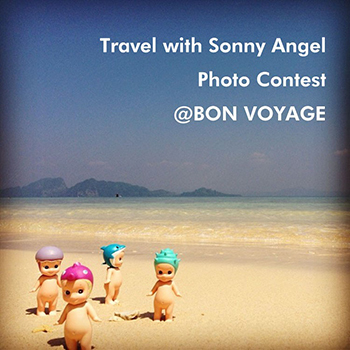 Travel with Sonny Angel Photo Contest!! Let’s go out with Sonny Angel and take some photos! Winners will get some present from Dreams or Bon Voyage! 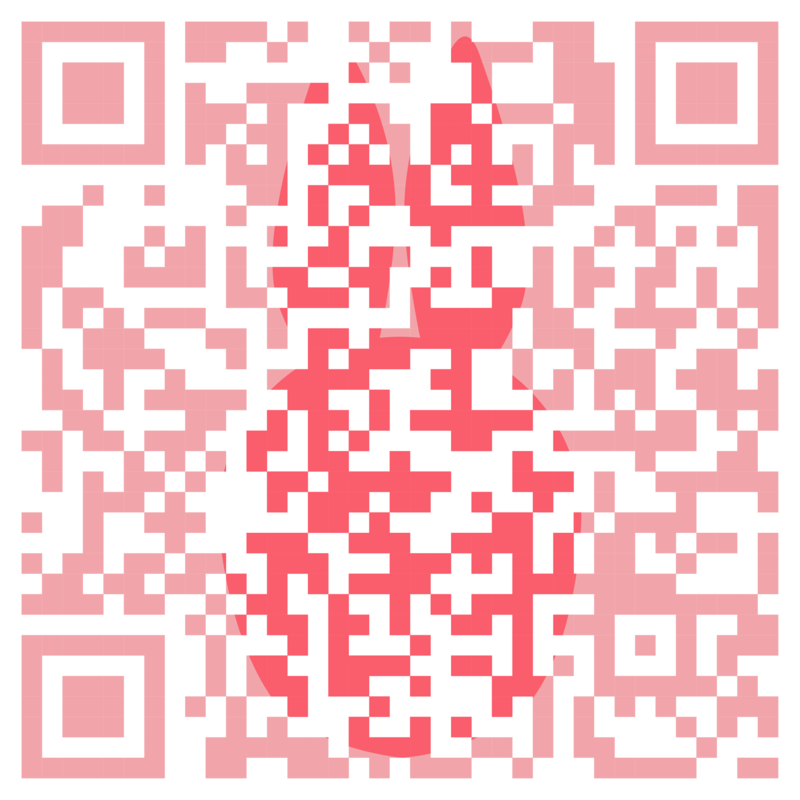 *If your photo contains people, please obtain permission from him/her to shoot and apply. *We (Dreams/Bon Voyage) may use your photo as a promotional use. *We accept residents in Japan only for this time. *For language, Japanese and English only. *Deadline: the end of September, 2014.